Where Can I Take Examinations? There are 8 grades of IFE membership depending on your experience and qualifications. These links take you to pages providing a summary of the requirements for each grade and links to the relevant fact sheets and application forms. 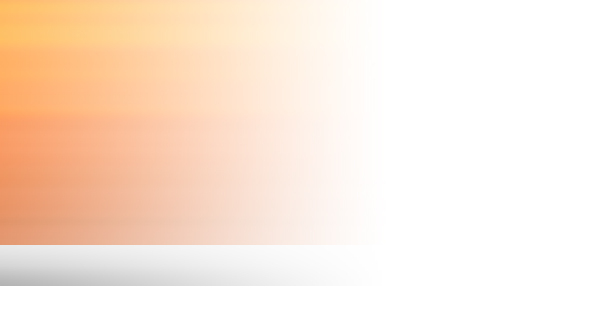 You may also find it helpful to visit our FAQ page. If you have any further queries, please go to the contacts page. Fellow grade is only available to existing Members (MIFireE) of the Institution. Successful applicants will have demonstrated significant individual responsibility, sustained achievement and exceptional professionalism during his/her career. An applicant must demonstrate successful leadership or outstanding service/contribution to the fire engineering professional over an extended period, not normally less than 15 years. Applications must also shown contribution to the Institution and be supported by three Fellow members of the Institution. Please print the application form, complete and send it to IFE (UK) Malaysia Branch. Have qualified by examination for membership at an appropriate level of a professional body approved for this purpose by IFE . All applications for Member grade must demonstrate two years of continuing professional development (CPD). Click here for more information on CPD requirements. All applications for Member grade must be supported by two corporate members (AIFireE, MIFireE, FIFireE) of the Institution. Their application will have the support of three corporate members (AIFireE, MIFireE, FIFireE) of the Institution. Has qualified by examination for membership at an appropriate level of a professional body approved for this purpose by IFE. Applicants will also have three years of acceptable training and responsible experience in Fire Engineering. Fire engineers without the formal academic qualifications necessary for the grade of Graduate may submit an application via the Mature Candidate Route . Applicants will be required to demonstrate 12 years of increasing responsibility in fire engineering and, by submitting a technical paper, that they have achieved a standard of competence comparable to contemporaries who have achieved the Graduate grade by academic achievement. Hold an equivalent qualification as approved for this purpose. Click here for more information. Management and supervision Professional conduct. Fire engineers without the formal academic qualifications necessary for the grade of Technician may submit an application via the Mature Candidate Route . Applicants will be required to demonstrate 12 years of increasing responsibility in fire engineering and, by submitting a technical paper, that they have achieved a standard of competence comparable to contemporaries who have achieved the Technician grade by academic achievement. For anyone interested in the profession but not working as a fire engineer, it is possible to join IFE as an Affiliate. Affiliate Membership is also available to organisations. Download IFEM Affiliate Individual Form. Download IFEM Affiliate Organisation Form. Applicants for Student grade will be engaged as a part time or full time student of fire engineering (which may include vocational work place based training), or are in part time or full time employment in fire engineering. Copyright © 2009 - 2013. 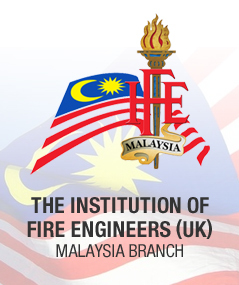 The Institution of Fire Engineers (UK) Malaysia Branch. All Rights Reserved.